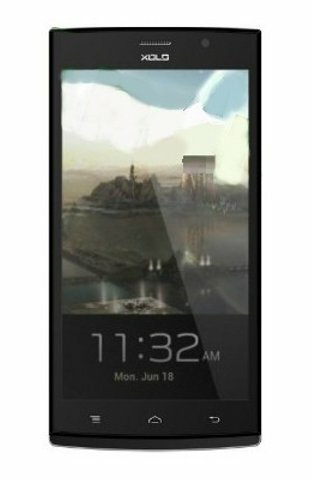 XOLO Q2000 was announced in November 2013 and the phone was available for sale from that moment on. It features a 5.5 inches IPS capacitive touchscreen with more than 16 million colors. The resolution of the display is 720 x 1280(~ 267 pixel density). The processor of the smartphone is a Quad-core 1.2 GHz Cortex-A7; Mediatek MT6589 while the graphic processor is PowerVR SGX544. It is a high quality smartphone which makes the entire entertainment experience enjoyable. If you a proud owner and you’re facing a significant number of errors, freezes and hangs interfering with your user experience, it might be time to perform a master reset. The phone is very easy to restore to factory settings, but before getting started with the procedure, there are a few details you should know. If the phone ever gets too slow or in case it stops working as it used to and shows error messages on the screen, it might help a lot to do a reset. While it’s very useful to perform a hard reset on the XOLO device, as it’s a sure way to solve a variety of software-related issues quickly, you should know that this will erase all your data. Once your phone will be reset to factory software, all the data stored on your phone will also be restored. In order to avoid losing important information, you should create a data backup.